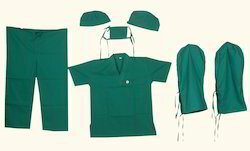 We manufacture and supply hospital uniforms to many leading hospitals . Our products are Nursing Scrubs , Doctors Scrubs , Patient uniforms , Front office uniforms , OT wear , GDA Uniforms , Maintenence staff uniforms etc . We maintain the higest quality standards in our manufacturing process . Fabrics used are from mills like Mafatlal / Valji / Sangam etc . We have successfully emerged as a manufacturer of Operation Theater Uniform. 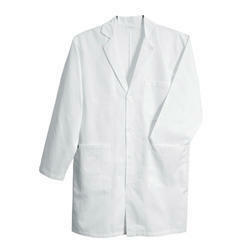 We are offering Doctor Coat to our client. 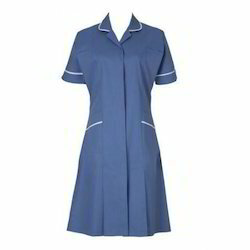 We offer Nurse Uniform to our clients. We offer OT Gowns to our valuable clients. 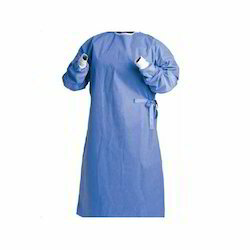 We offer Surgical Gowns to our valuable clients.